“Just Noodles 面对面” which just ended its run has rekindled my love for noodles. It does have a refreshing take as compared to other food programmes, choosing to focus on one noodle dish per week – from the old, to the expensive and the popular. Sometimes, I pity Kym Ng and wonder if she really had 15 x 7 = 105 different noodles! I managed to find old National Library Nam Seng Wanton Mee, and budget value-for-money delicious Pin Xiang Dumpling Noodles. The following are popular stalls which gathered the highest number of votes from netizens. The Blanco Court Prawn Mee, Fei Fei Wanton Mee, and Crawford Lane Bak Chor Mee which all have huge followings do not come as a surprise. 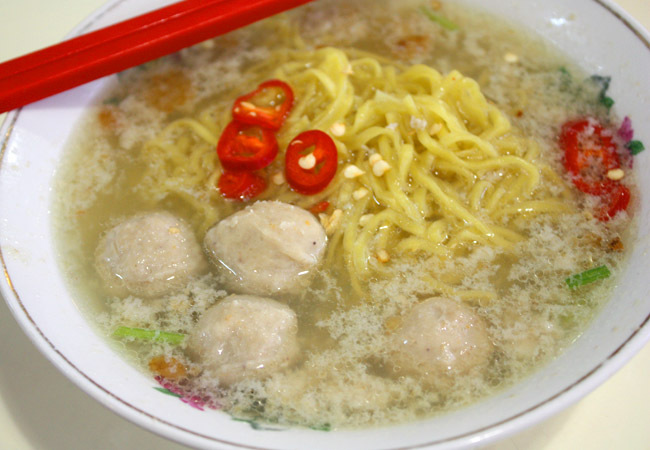 Amongst which, there is my favourite Ban Mian L32 Handmade Noodles which also offers a dry meatball version. 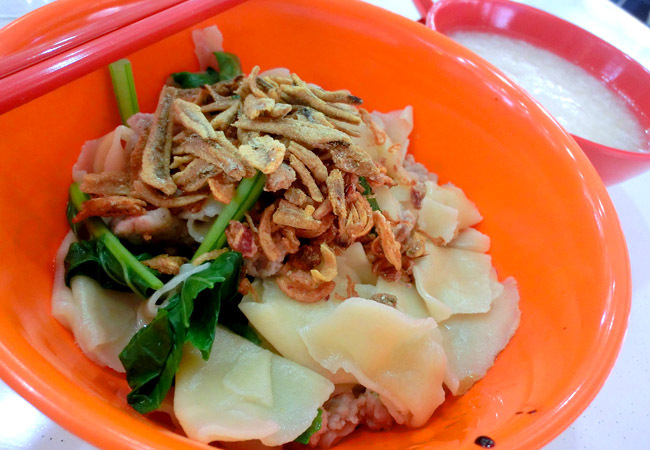 Sadly, Kok Kee Wanton Mee and Bedok 85 Noodles did not make the cut. There are some which does not seem to be as popular or delicious – Lao Fu Zi or Come Daily are decent, but never really left an impression to warrant a Number 1. 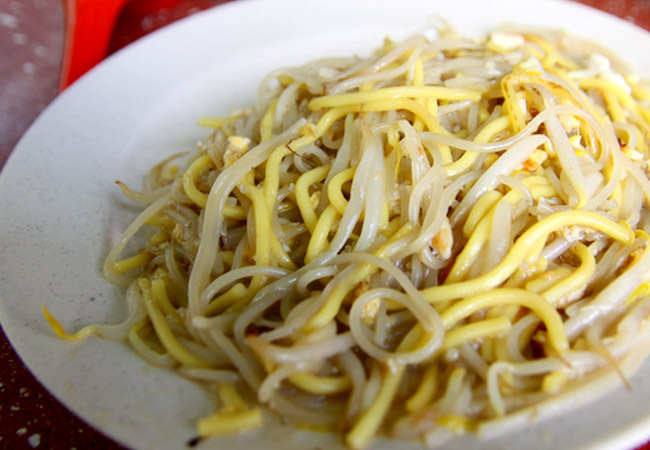 So which noodle stall do you think deserve/do not deserve to be on that list? Are the Most Popular Stalls chosen by online voting? I guess they should show the number of votes on the TV show to stem out any foul play. Usually for such TV programs, viewers are very skeptical as producers are the ones who choose which to feature based on past contacts from other food variety shows. Worst come to worst, some stalls may have paid for publicity on the show. I’ve have tried 老夫子 and thought it was only ordinary. Nothing too special about it. I think Lao Fu Zhi not bad. But I cannot agree on Xi Xiang Fong’s Yong tau Hu. It’s is soso that even my working place nearby one can be compared. Huh Blk 85 bah chor mee did not make the cut? While I think they tasted better when I was a kid, I still like them now. They have a unique taste not available elsewhere! I like sin hoe hins wanton noodles. They used to be at Rowell but have shifted to Simon road. It’s at the corner kopitiam near lolas cafe. Thanks for recommending. Will try if I am at Hougang.